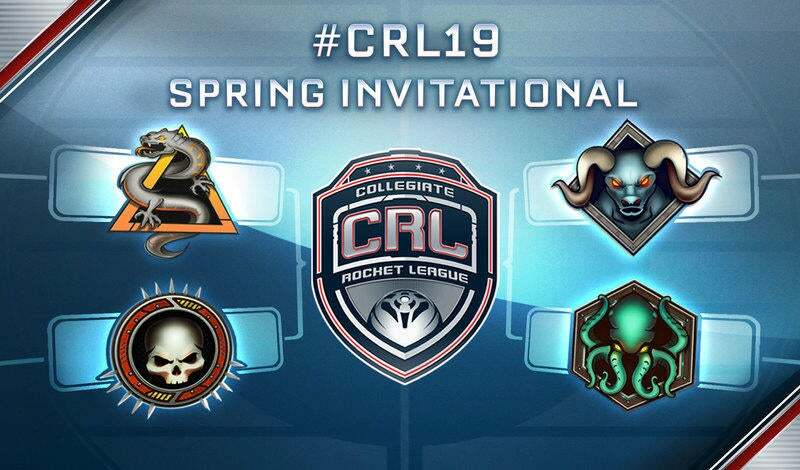 After four qualifiers, we’ve found the top 128 Rocket League teams in both North America and Europe to face off this weekend! 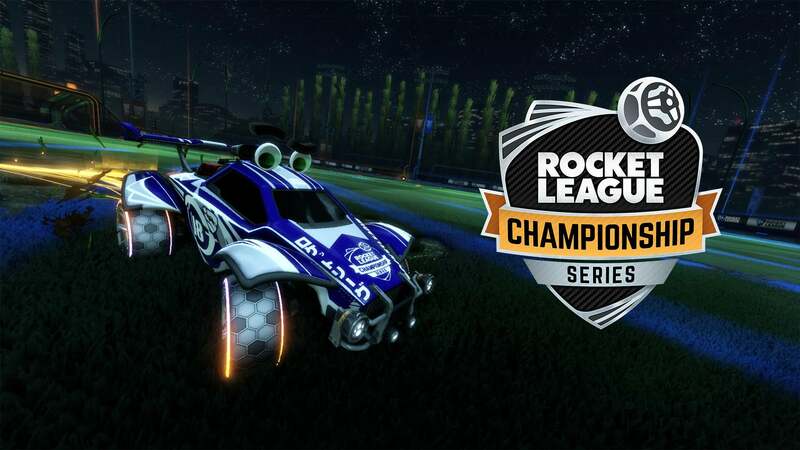 Teams will be fighting to qualify for the Rocket League Championship Series (RLCS) or the brand-new Rocket League Rival Series (RLRS). The action kicks off with NA on Saturday, September 2 and Europe closes out the weekend on Sunday, September 3. Before getting to the action this weekend, we have an update on the Season 4 prize pool! 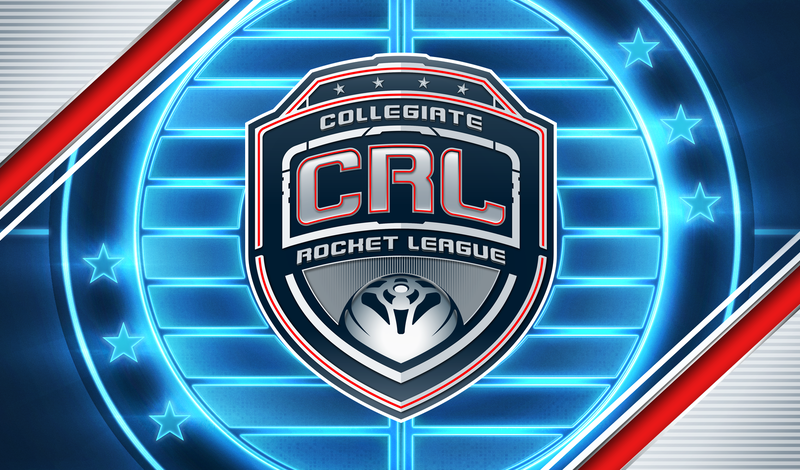 The RLCS will have a $350,000 total prize pool and the RLRS will have a $50,000 prize pool ($25,000 for NA and EU, each). 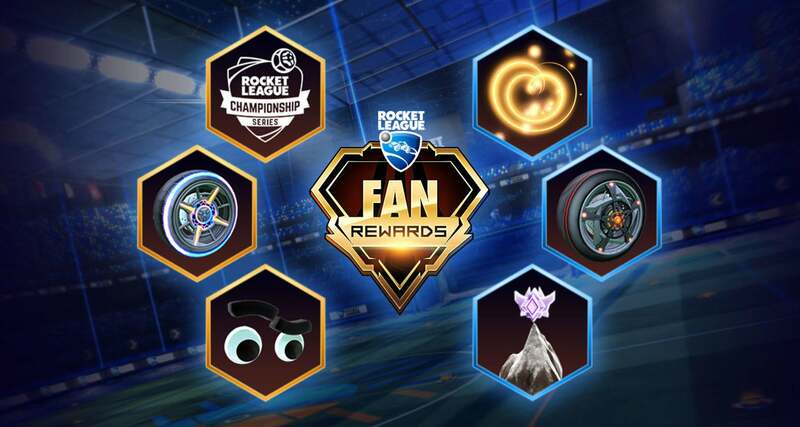 Not only will this weekend mark the first official broadcast for the RLCS Season 4, but it also marks the return of Fan Rewards to the RLCS! 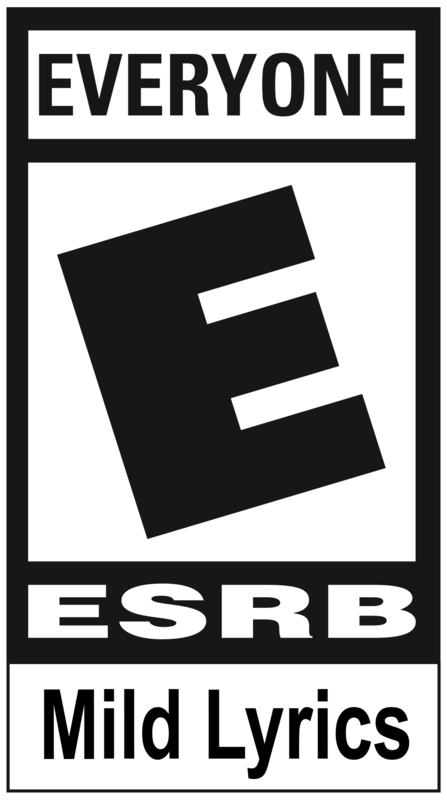 Be sure to link your account before watching to be eligible for Fan Rewards. To all teams heading to the pitch this weekend: we wish you the best of luck! 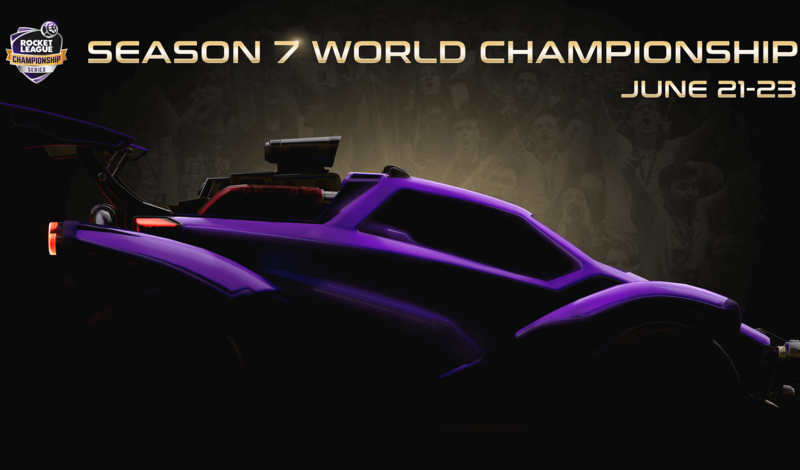 We’ll be watching closely to see which new contenders are in the mix for RLCS Season 4. As always, THANK YOU for the continued support of Rocket League Esports and we can’t wait to kick off the action!